Having shingles, especially when you are younger, may increase your risk of having a stroke or heart attack later in life, according to a newly published study. People in the study who had shingles, a viral infection causing a very painful skin rash and blisters, were a 2.4 times more likely to suffer a of stroke, and a 1.7 times more likely to experience a heart attack in the first week of diagnosis. The study also indicates that people under 40 years old were 74 percent more likely to have a stroke if they had shingles. And patients under 40 were more than twice as likely to have a transient ischemic attack (TIA), or “warning stroke”. In addition, the under-40 shingles sufferers were 50 percent more likely to have a heart attack. For those people over 40 who had shingles, the report authors found that the risk was not as great, with a 15 percent increase in TIAs and 10 percent increase in heart attacks. The research showed that that patients with shingles had significantly higher risks of these events during the first three months after their diagnosis, but rates returned to normal levels within six months. While the study does not conclusively prove that there is a cause-and-effect relationship between shingles and an increased risk of heart attack or stroke, Dr. Ghani says that people need to pay attention to the results. The authors of the new study stated that the increased health risks are likely due to the biological effects of a shingles infection. They say that the swelling associated with a bout of shingles could lead to a blood clot, which in turn could cause a stroke or heart attack. 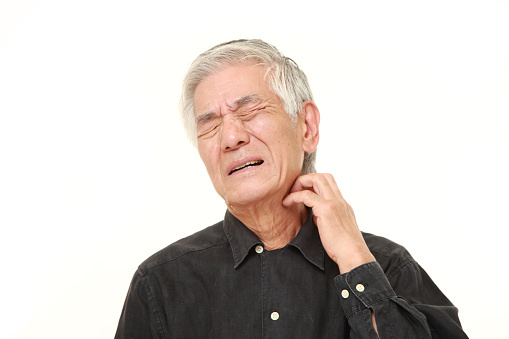 In the report, the researchers also wrote that shingles may also bring on incidents of elevated blood pressure, due to pain or stress associated with the disease. There is a vaccine available that can prevent shingles. But, according to the report, very few people in the study had received the shingles vaccine, so researchers could not assess whether it may have affected the risk of a cardiovascular event.